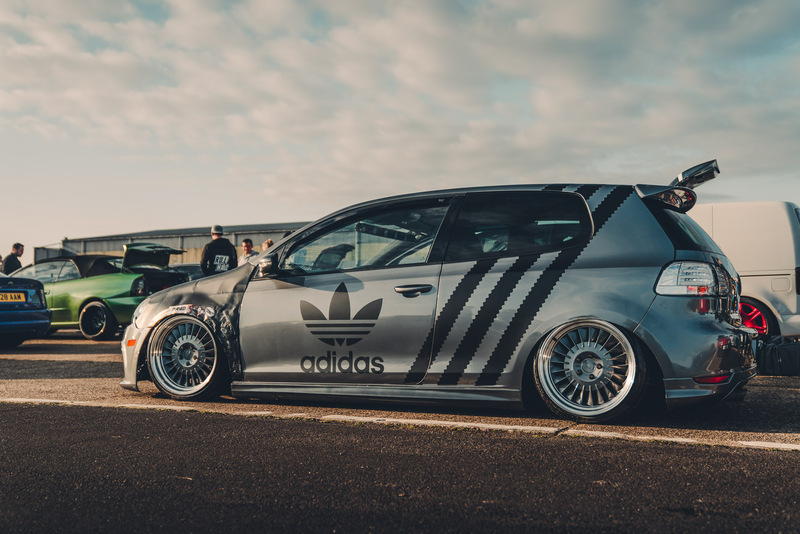 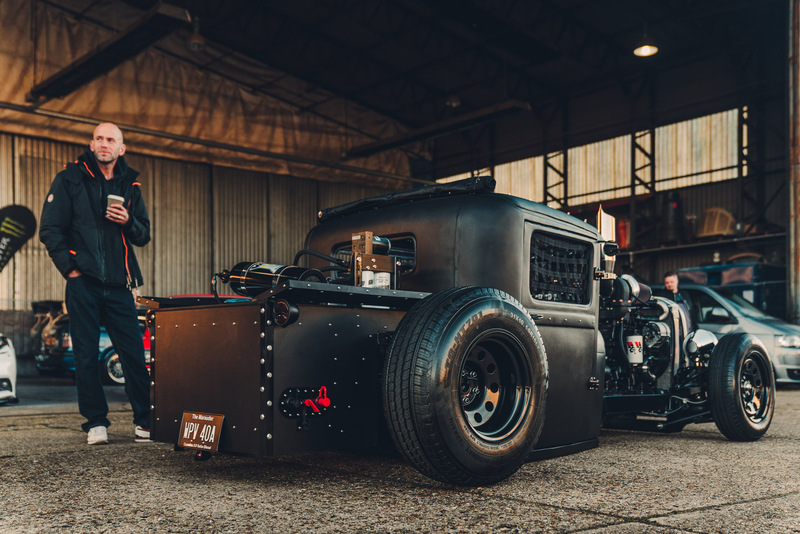 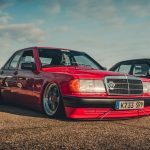 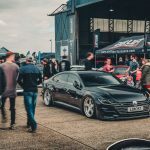 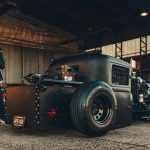 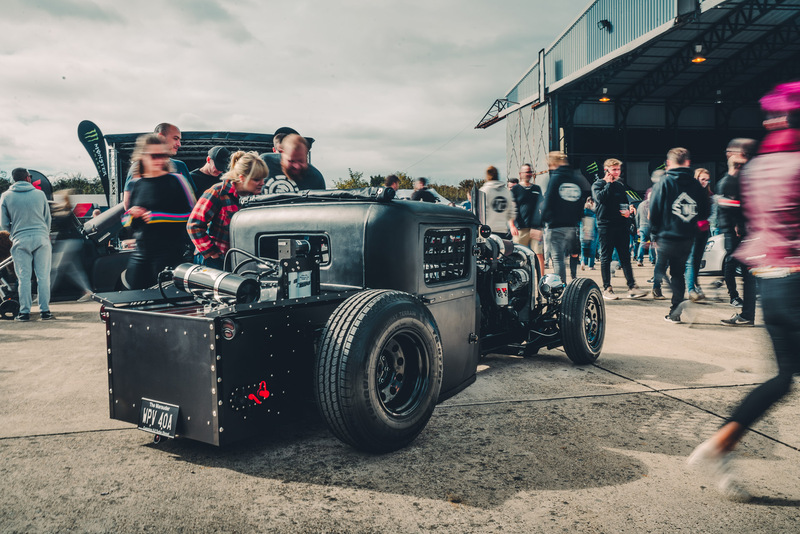 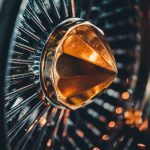 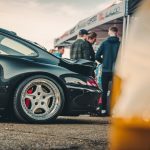 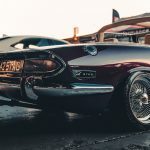 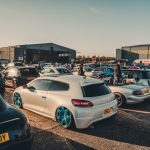 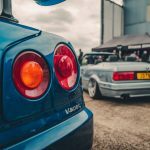 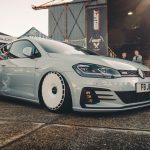 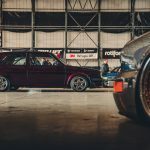 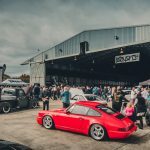 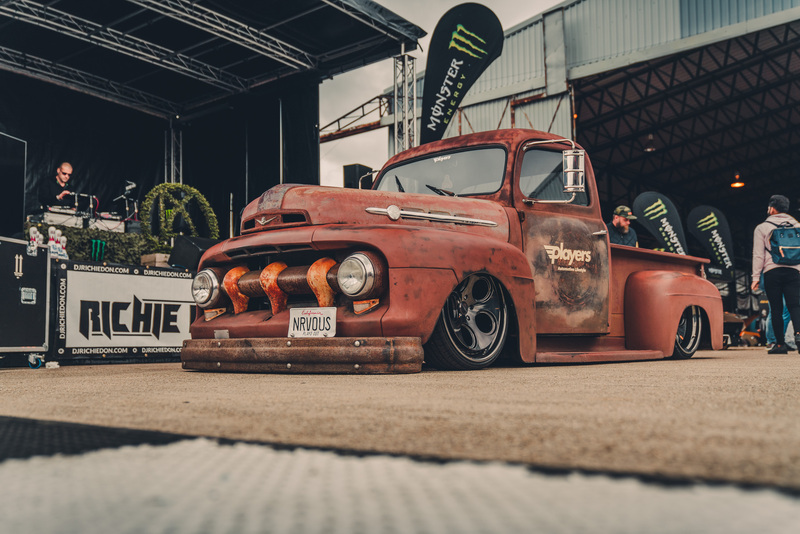 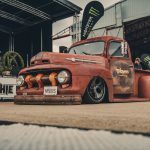 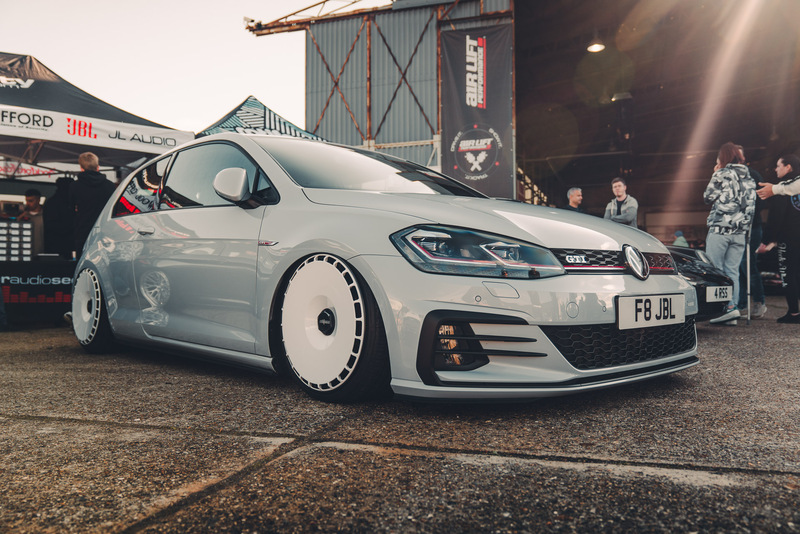 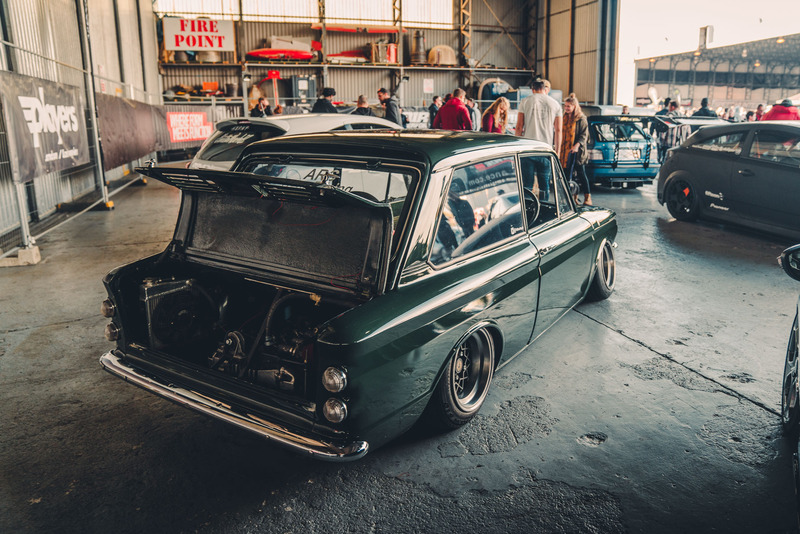 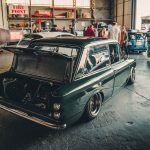 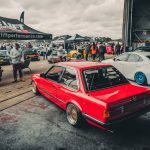 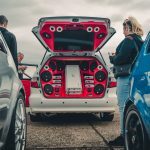 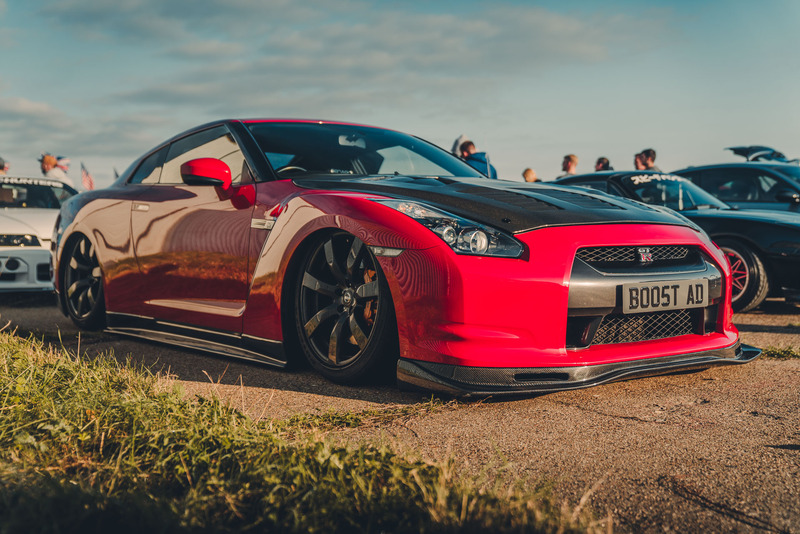 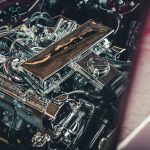 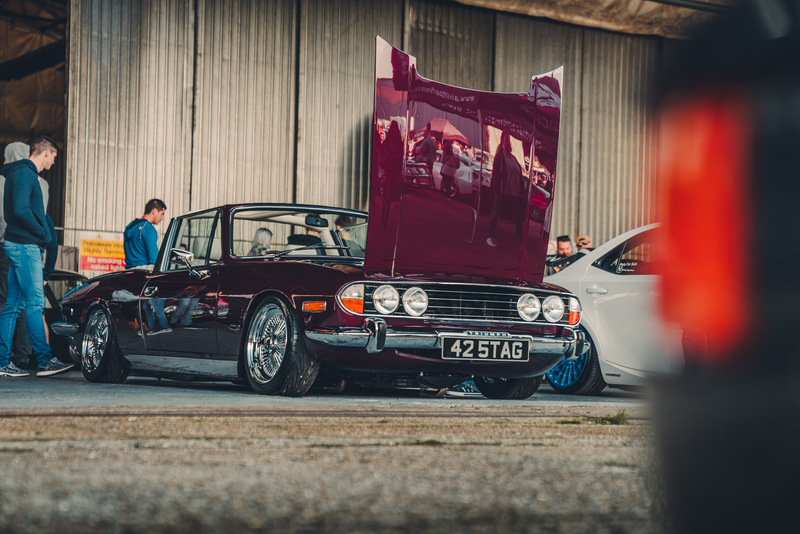 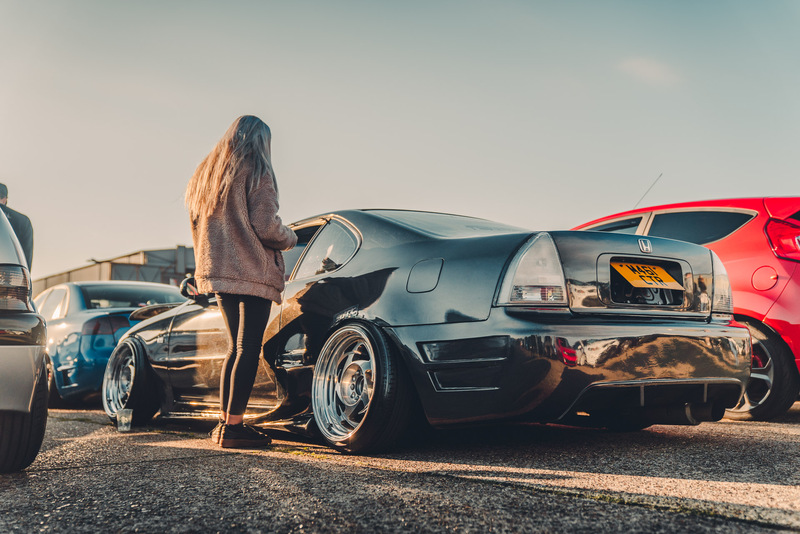 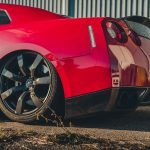 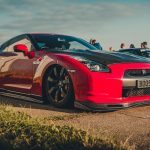 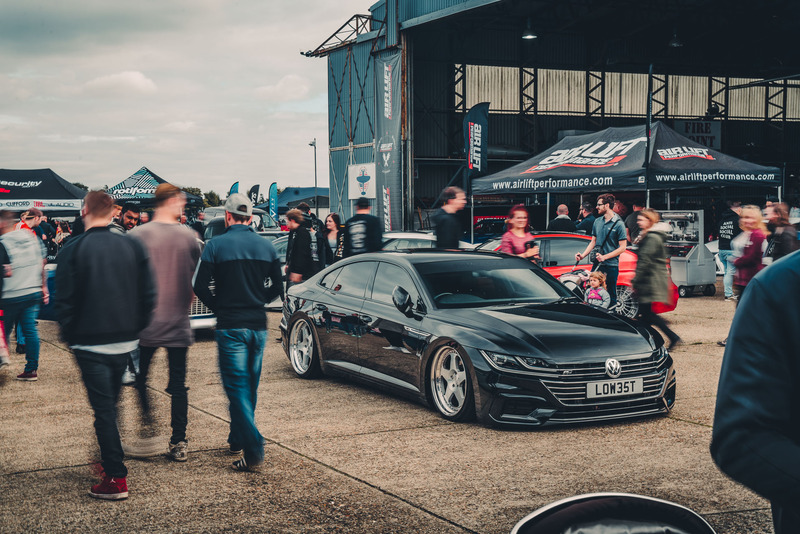 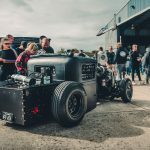 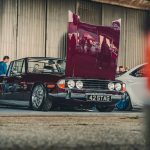 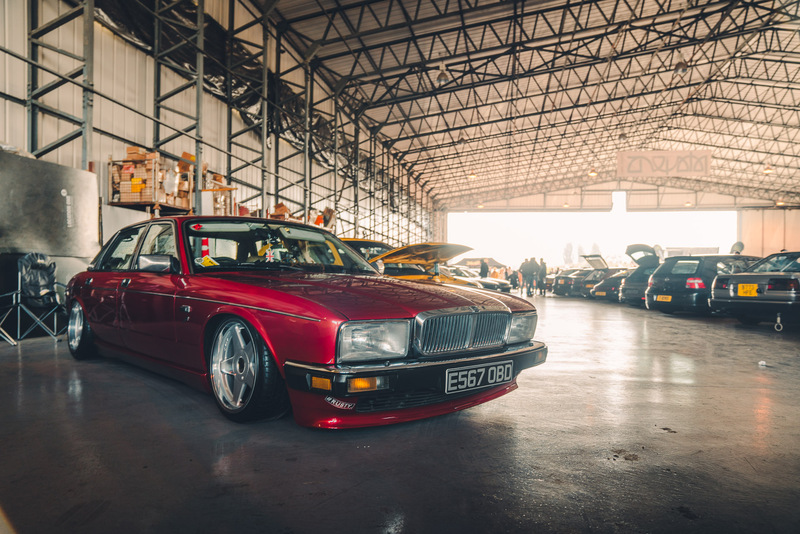 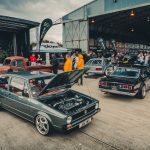 For a relatively small island in the middle of the Atlantic Ocean, the UK sure hows how to 1: build a killer modified car and 2: put on a killer event for said modified cars. 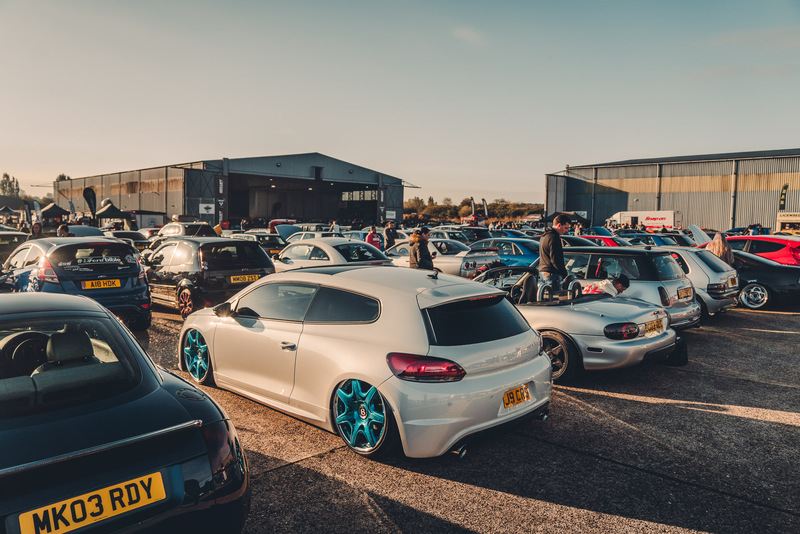 That’s why we love Player’s, and it’s why we’ll continue to head back year after year, safe in the knowledge it’s worth ALL the travel to get there! 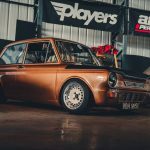 What can we say about Player’s which hasn’t been covered a thousand times in the past? 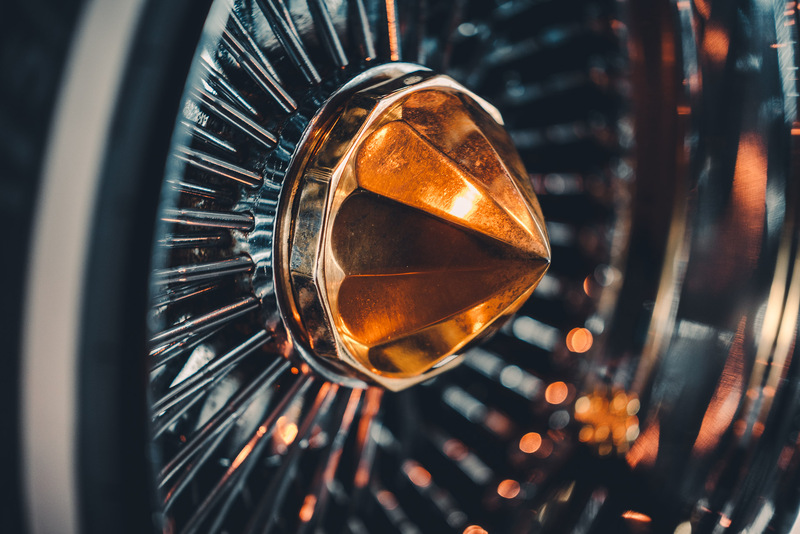 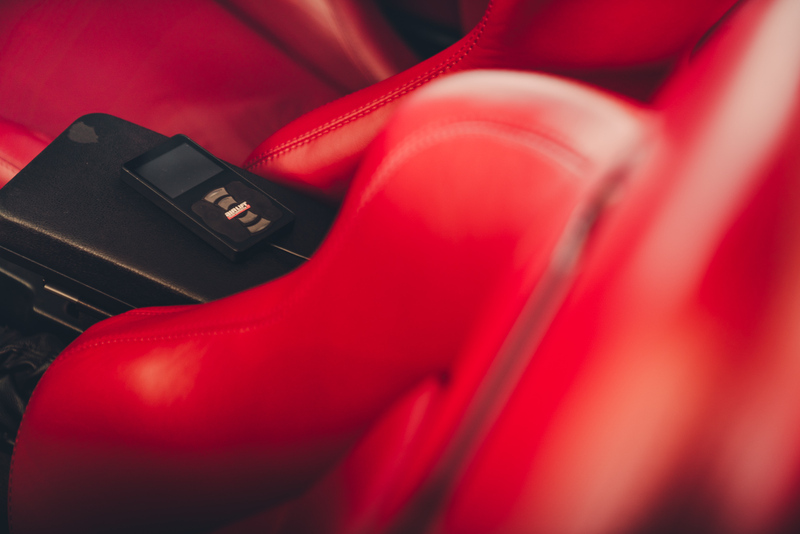 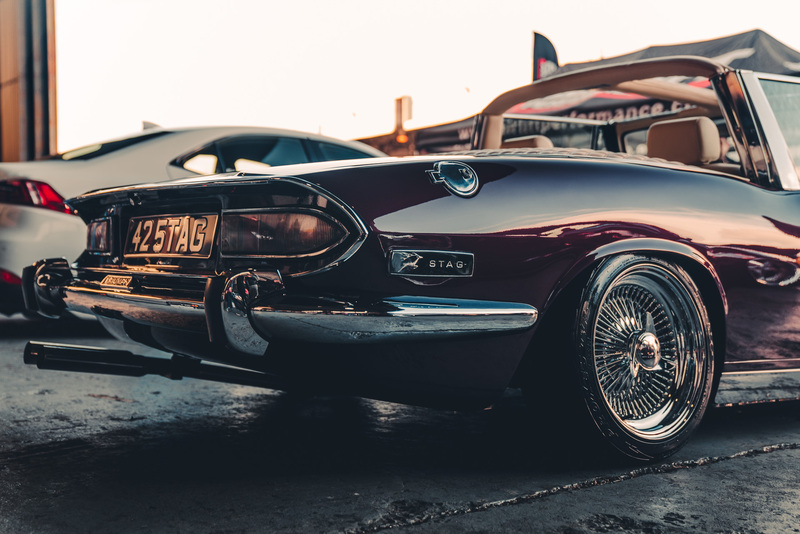 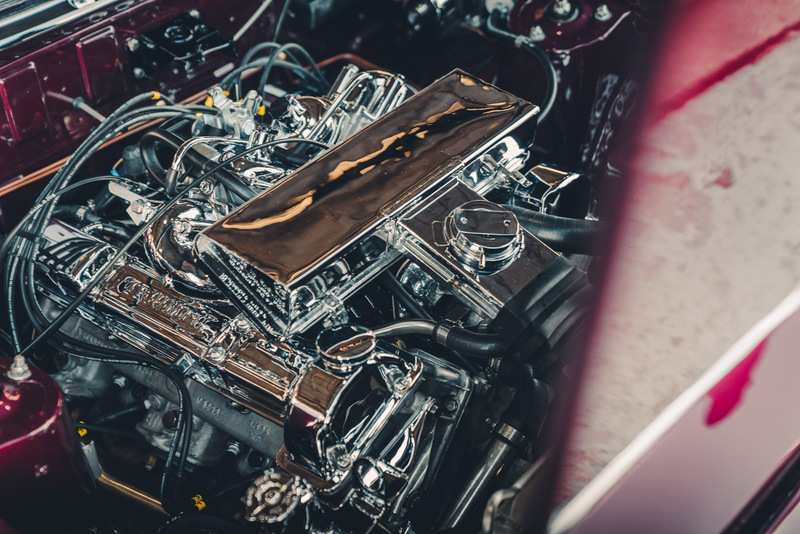 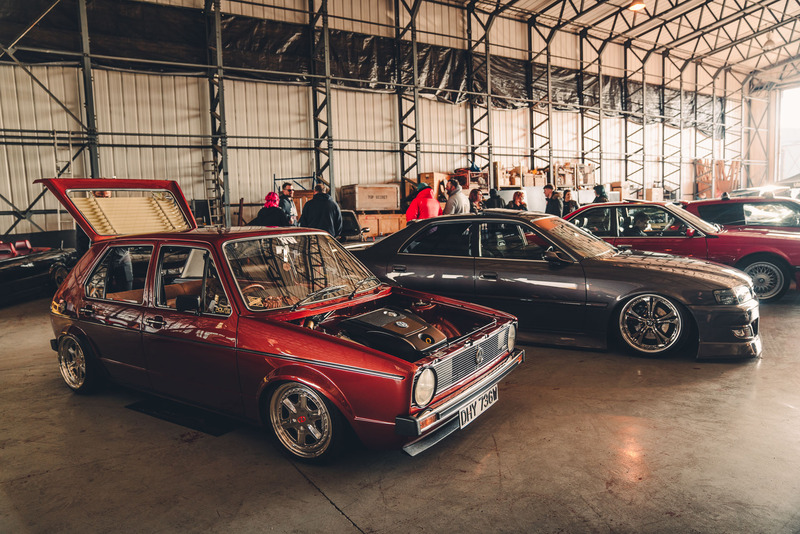 In it’s simplest form, it’s an enthusiast’s car show put together by enthusiasts. 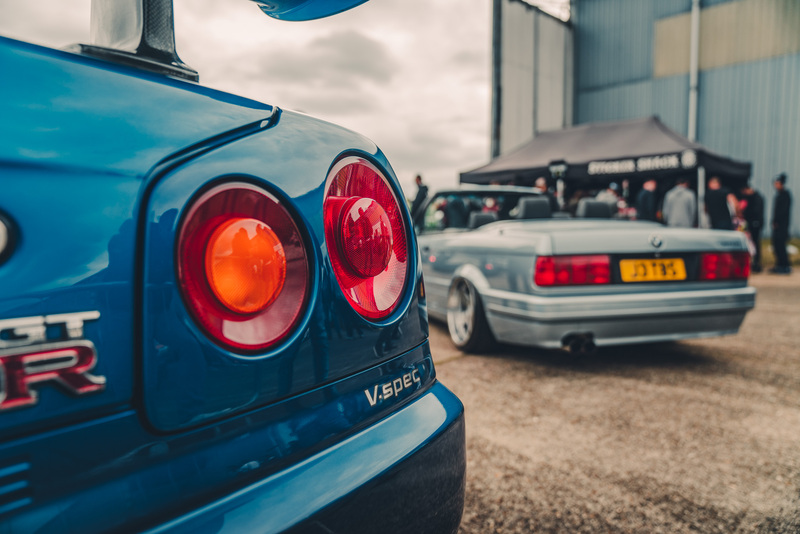 Sounds simple, but it’s a winning combination yet to be beaten. 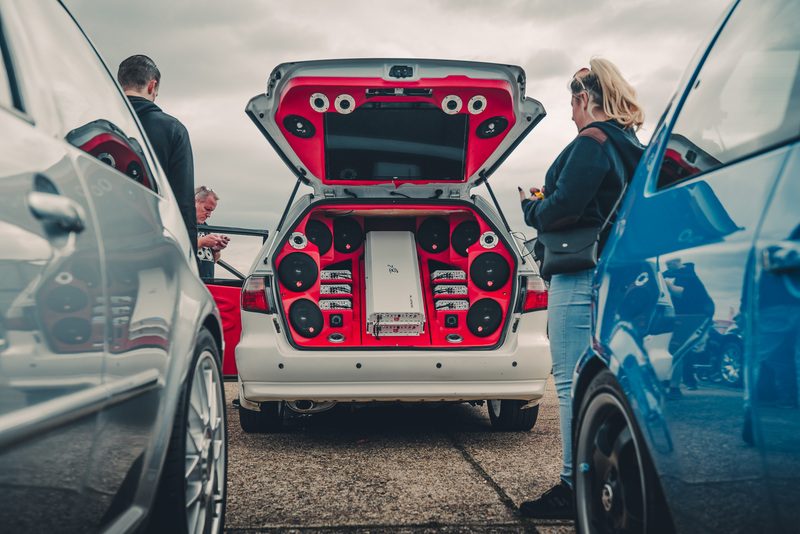 All too often we see events getting too big or trying to extract too much hard-earned money from its audience, but for JayMac, Carl and the rest of the team the goal is – and always has been – to put on the best possible event for punters. 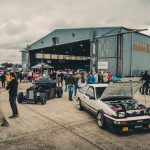 North Weald has played host to every Player’s event since day one (excluding Classic @ Goodwood) and for good reason, too. 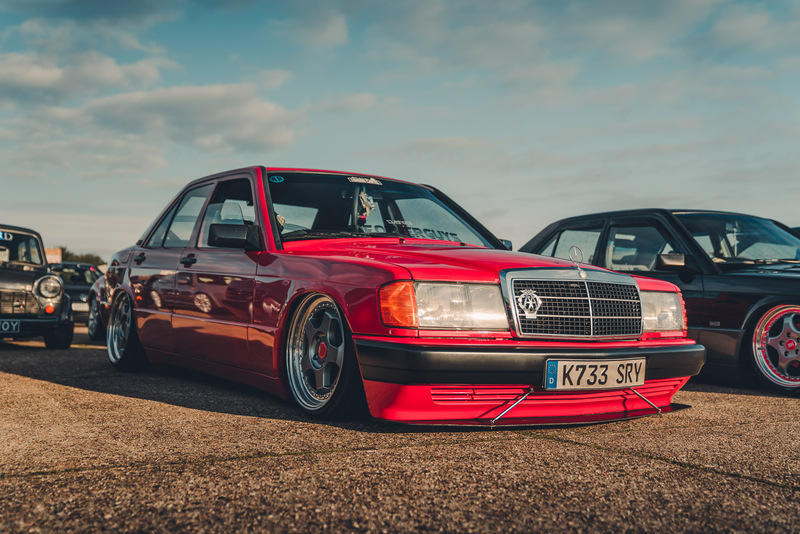 For a start it’s pretty easy access from across most of the UK (excluding the deepest, darkest depths of Scotland). 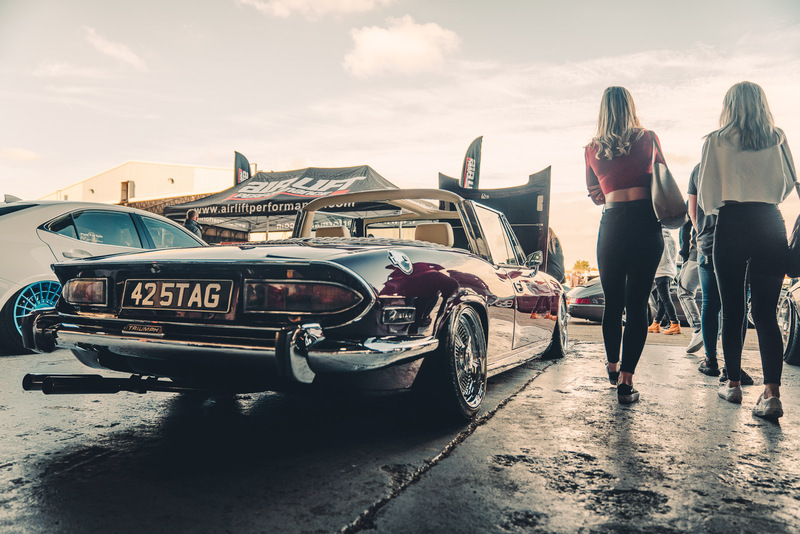 Secondly, the two hangers remain the same size year after year. 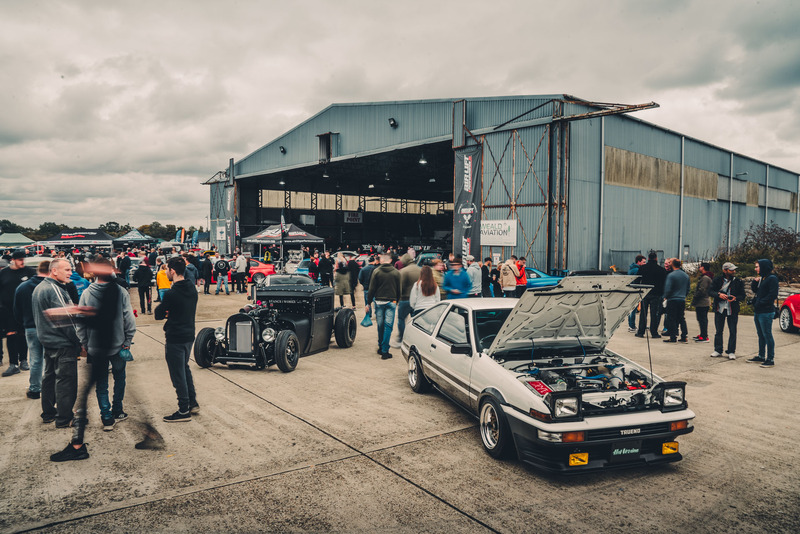 So the team can’t simply be lazy and throw in more cars to bulk up the show; every single car on display is hand selected to ensure there’s maximum diversity on display. 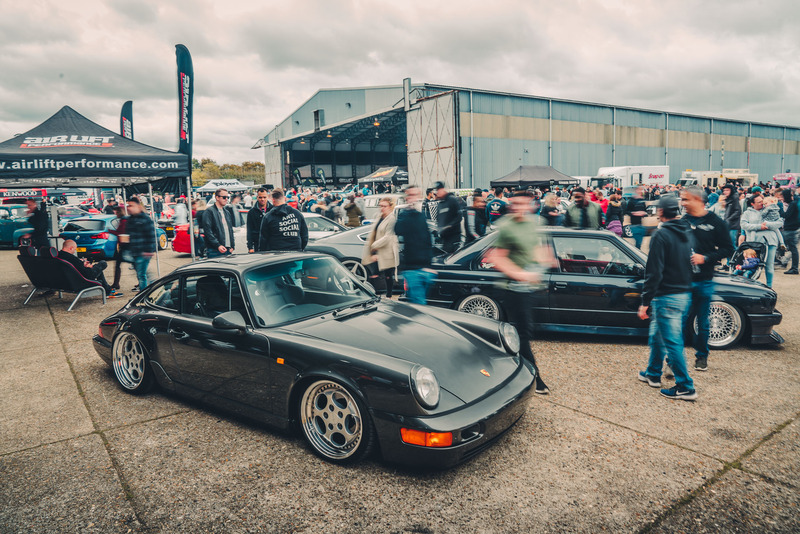 Ok, that does mean some people miss out on these hallowed spots, but it’s not about being elitist – it’s about seeing the most amount of variety under one venue and nothing else. 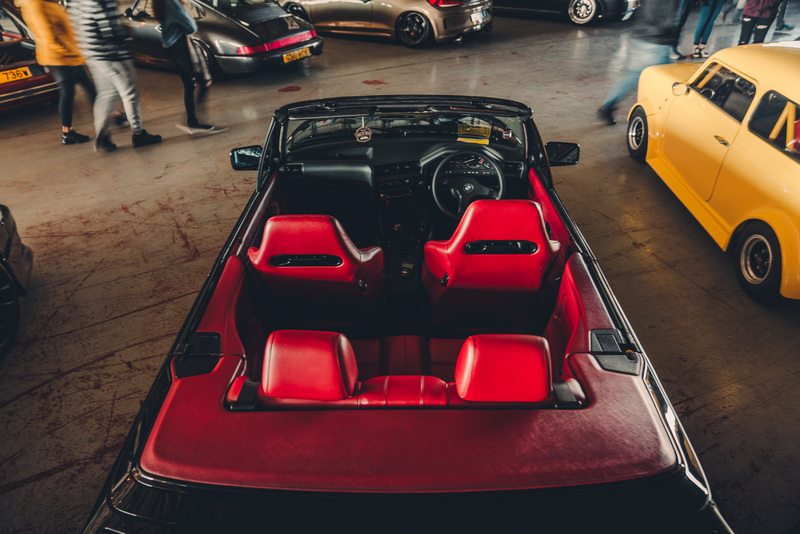 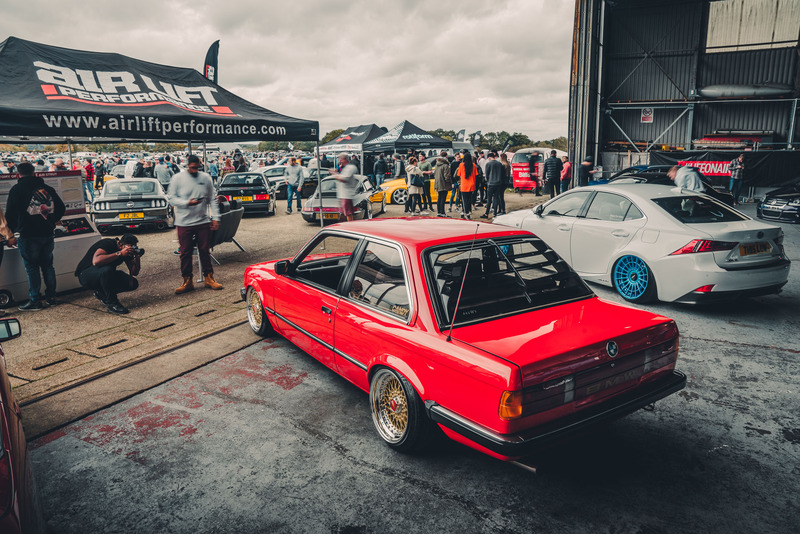 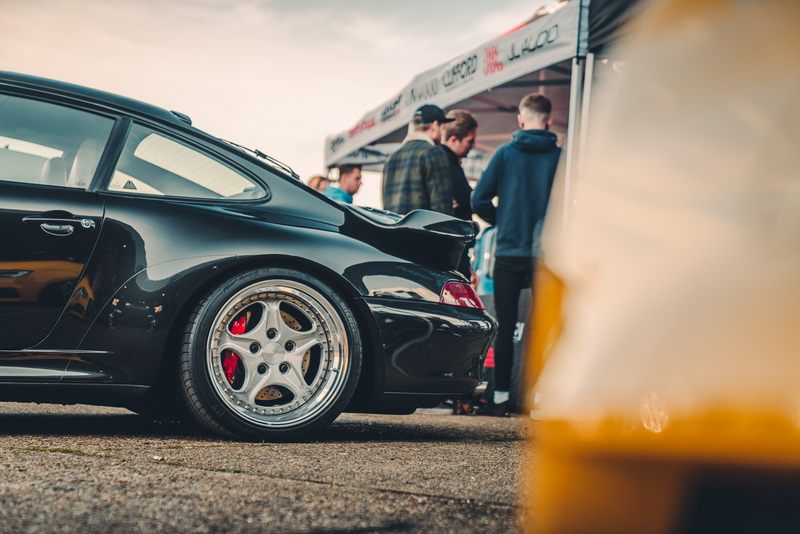 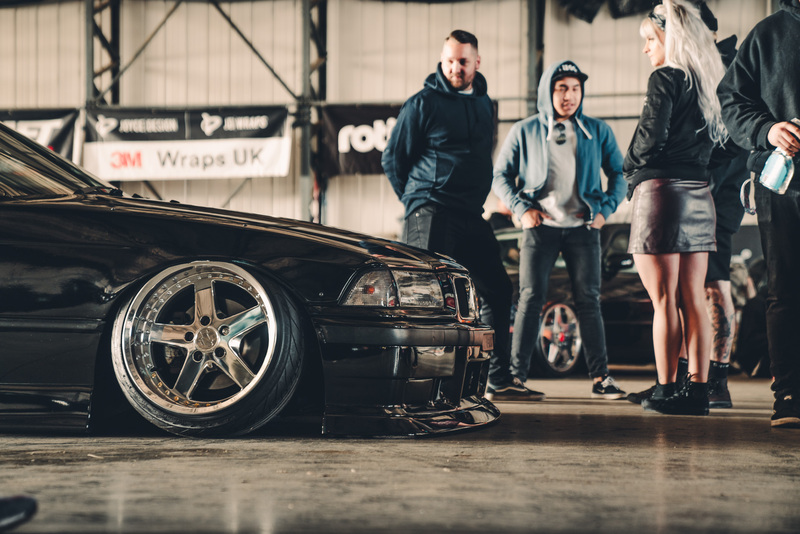 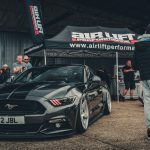 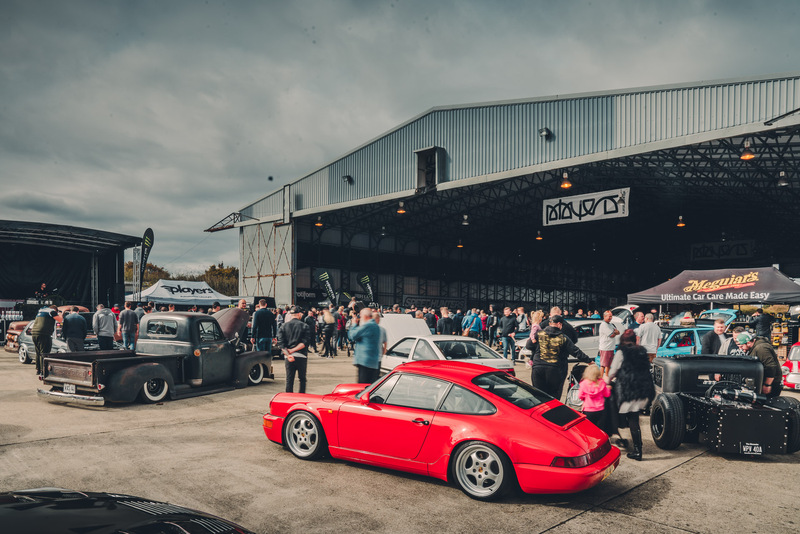 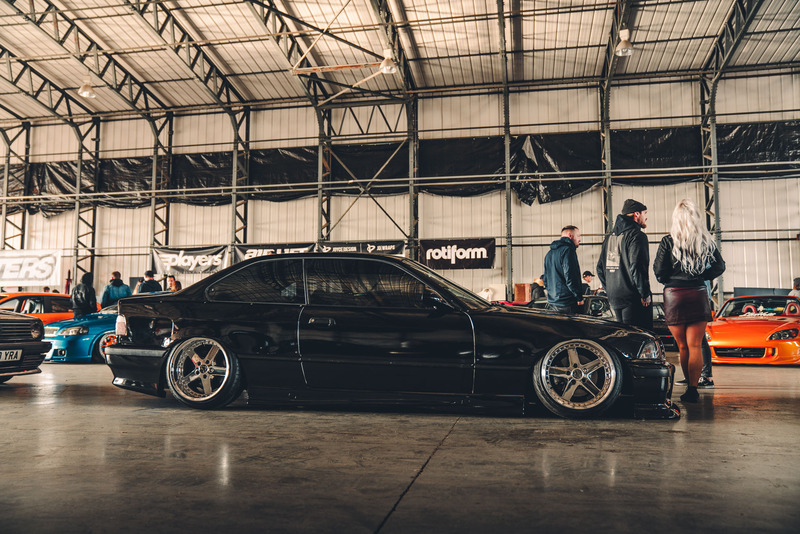 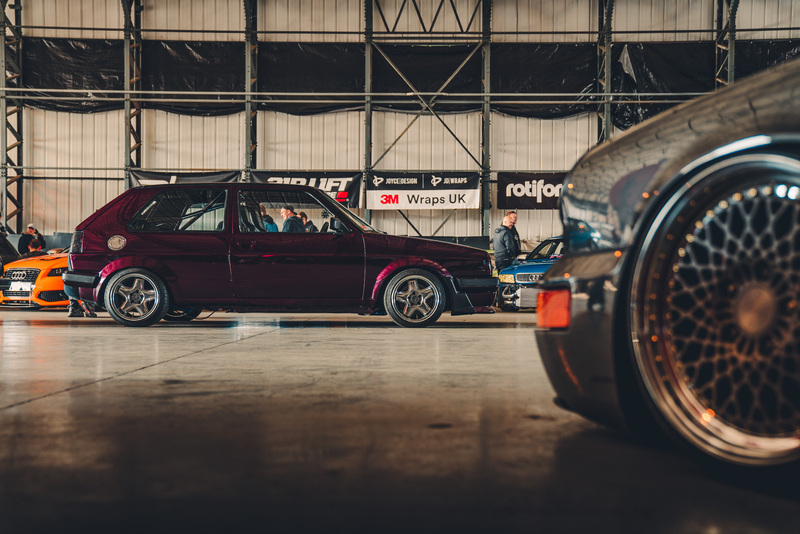 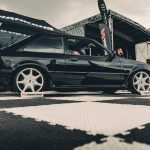 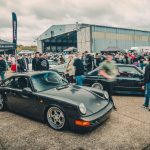 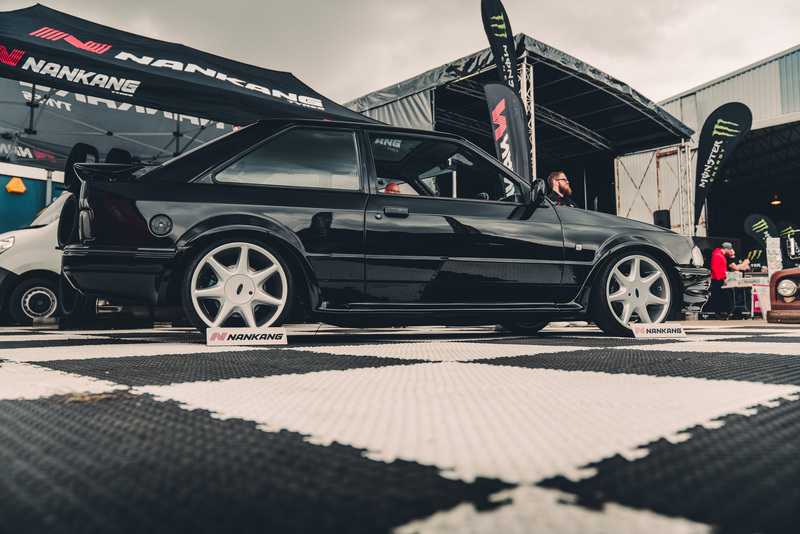 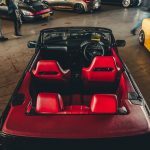 Naturally the Air Lift Performance booth packs some of the best cars on display, with our UK distributors Car Audio & Security bringing out a massive range of demo vehicles including an E30 M3, Porsche 964 and E46 M3 track weapon. 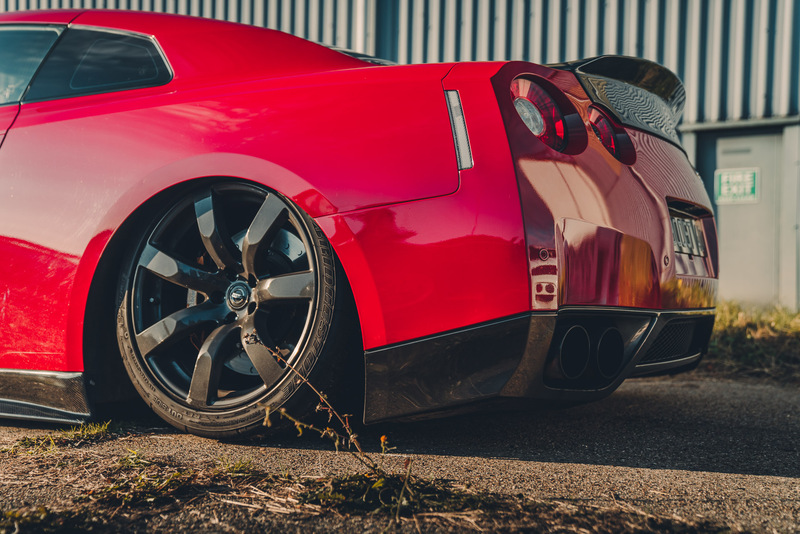 Want to go fast, or just want to get low? 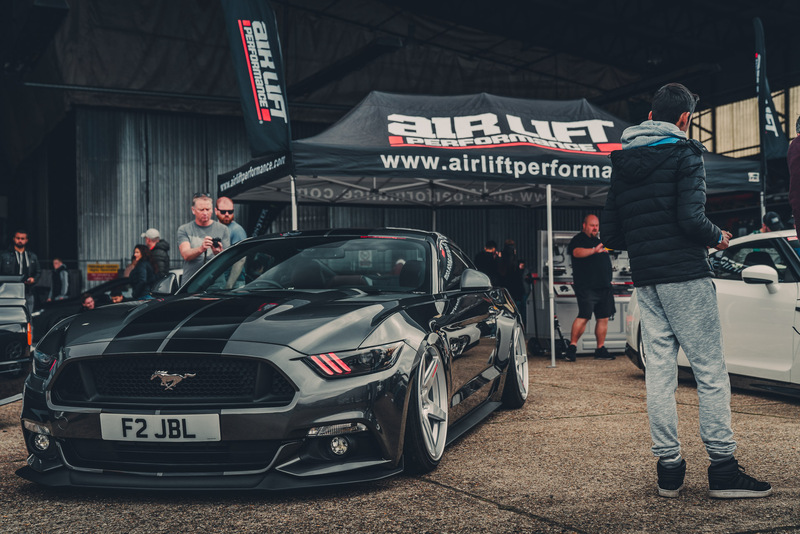 Air Lift Performance has you covered. 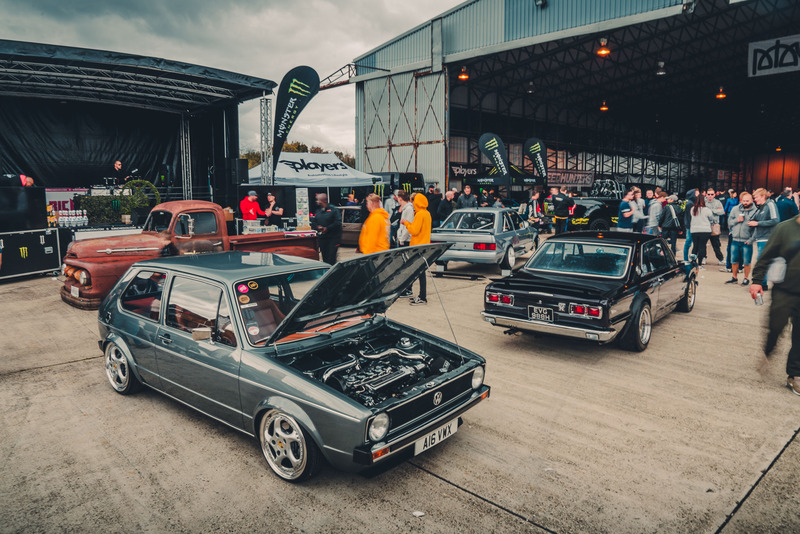 The UK Show Season might be drawing to a close, but there’s still a whole load of killer events we’ve got coming up before 2019. 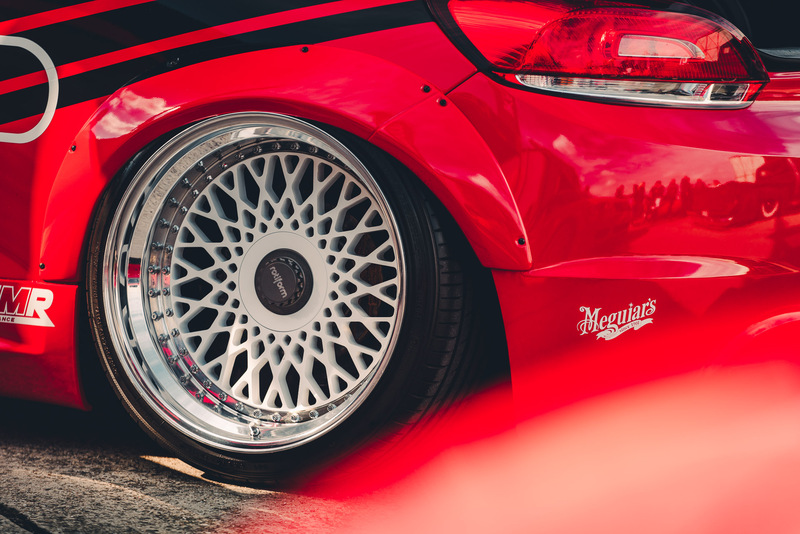 Keep an eye out for upcoming spotlights & galleries covering the madness that was SEMA week. 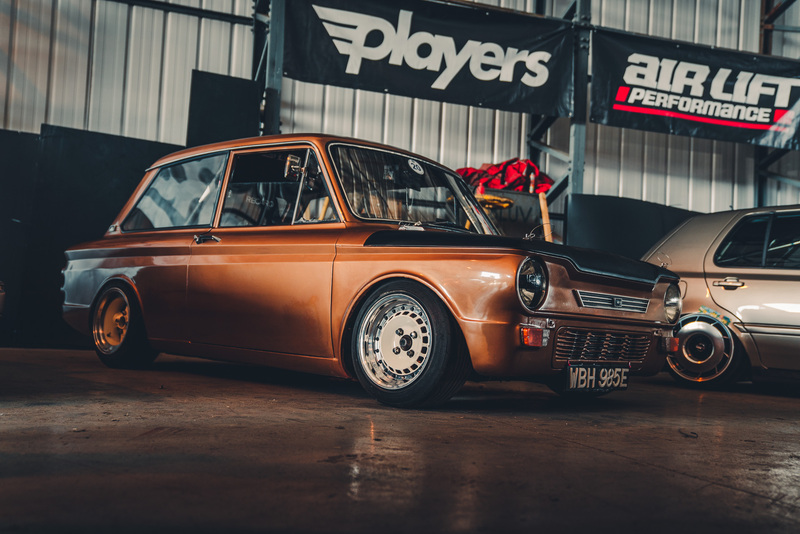 Until then, feast your eyes on all the greatest cars from Player’s 12.0 below!